The thing with kitesurfing videos is that they let you dream a bit, escape from your everyday life. Imagining for just a few minutes, what it would be like to do nothing but live life in boardshorts or a bikini and just kite. It´s a fantasy that seemingly you only get to live either as a teenager/20 something year old, flush with cash from mommy and daddy Bank Inc. or once you are retired, too old to pull those tricks and jumps you were dreaming about while sitting behind you desk. Not the kind of wind turbines you think though but yes, we are talking real kite-power in order to create electricity. One of the world’s first non-experimental, kite-driven power stations will be established offshore in Southern Scotland, at the Ministry of Defence’s West Freugh Range near Stranraer. UK company Kite Power Solutions plans to install a 500 kilowatt system that it expects will generate ‘several hundred megawatts’ of energy by 2025, Independent reports. The very smart solution works like a combination of para-glider and wind turbine, all in one. When there is plenty of wind, the kites which are hooked up in tandem and fly computer controlled patterns, pull on their mooring which turns a winch that in turn creates electricity. Two kites alternately rising and falling ensures continuous power and when there is not enough wind, a small motor on each kite keeps them afloat, similar to a motorized paraglider. A single 40-meter-wide kite generates two to three megawatts of electricity and a field of roughly 1,000 kites “would produce as much electricity as the planned Hinkley Point C nuclear power station if the wind blew constantly,” according to Independent. https://i2.wp.com/www.alwayswindy.com/blog/wp-content/uploads/2016/10/Kite-Power-Solutions.jpg?fit=1360%2C781 781 1360 Mark http://www.alwayswindy.com/blog/wp-content/uploads/2018/02/logo5ArialORANGE2018-340-156.jpg Mark2016-10-14 08:16:532016-10-14 08:16:53Windturbines attached to Kites? How high was your jump? https://i2.wp.com/www.alwayswindy.com/blog/wp-content/uploads/2016/10/thumbnail2.jpg?fit=516%2C337 337 516 Mark http://www.alwayswindy.com/blog/wp-content/uploads/2018/02/logo5ArialORANGE2018-340-156.jpg Mark2016-10-06 11:56:202016-10-06 15:09:04How high was your jump? While GoPro has finally managed to bring their own drone to the market, DJI has established itself as the standard for kiters who want to film on the go. The problem with the so popular DJI Phantom is of course that it is bulky and does not pack down too well for travelling. The foldability of the GoPro Karma drone is one, if not its main advantage over what DJI had to offer but that is going to change. 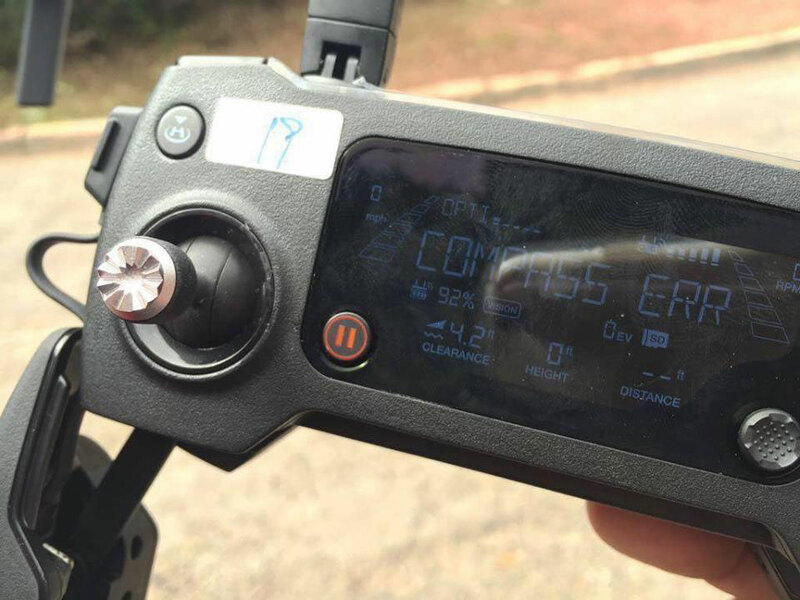 Since it is a DJI you can expect the usual functionality from the Phantoms (such as return to launch, various camera modes, follow me feature, etc.) but in a smaller package. How that will affect the battery life is of course the big question but from the leaks on the web it looks like its running on a 3S Lipo cell so I would expect it to last 20 minutes. The pricing is also an unknown but since they are not going to have GoPro eat their lunch, I expect the pricing to be similar if not even slightly lower than previous Phantom models and with that, cheaper than the GoPro Karma. The official release is scheduled for the 27th September 2016. Until then, enjoy their teaser video below. GoPro finally released their Drone and the GoPro 5 – but is it all too little, too late? Ask any kitesurfer what camera to use and the answer will most likely be a GoPro. But the days of totally dominating the action camera market are over and companies such as Sony and Yi are offering cameras that are equally as good, if not better, for a lower price. 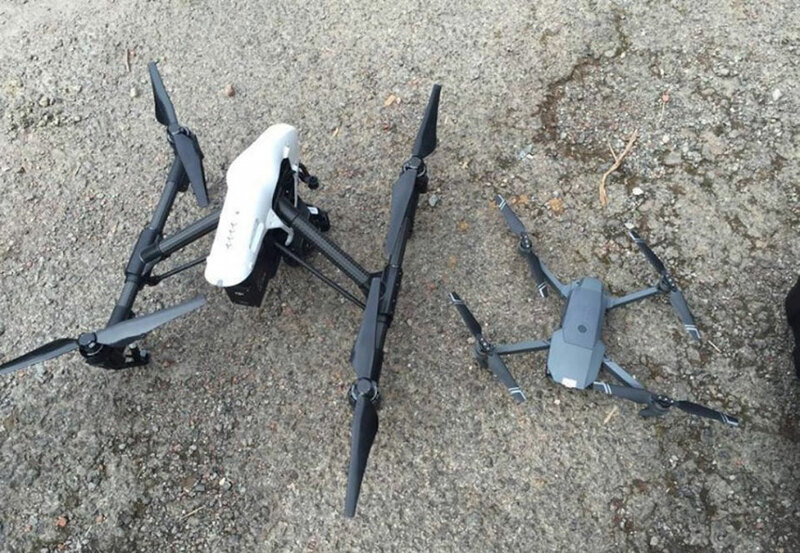 So finally GoPro has stepped up its game and not only released the 5th version of their camera, but also a matching drone. Nothing quite captures the magic of kitesurfing as an aerial shot and in the last couple of years, drone shots have established themselves in pretty much every kitesurf video. The majority of those videos were shot using a GoPro attached to a DJI Phantom drone and so GoPro has finally decided to step in and deliver the whole package. 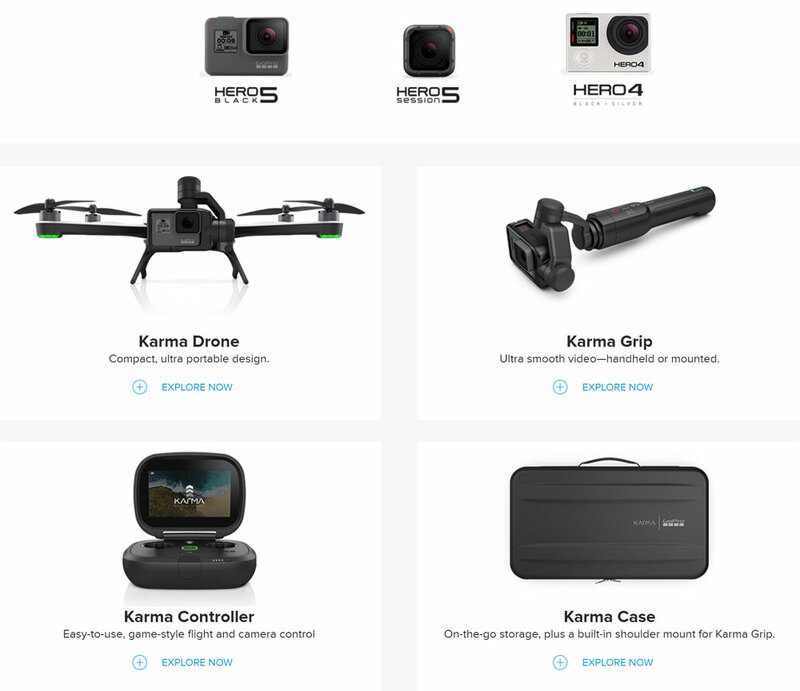 The Karma drone is your standard quadcopter that can be controlled via the GoPro controller. Unlike DJI, the controller offers its own screen, so at least you do not have to worry about your phone being charged before each flight. 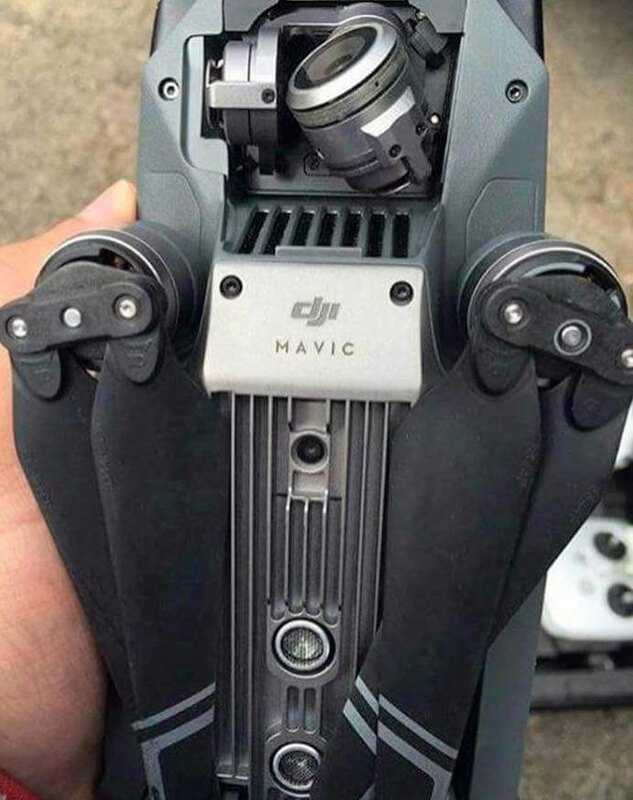 However, in order to make it very compact, the sticks for controlling the camera gimbal as well as the drone are rather short and embedded inside the controller itself. There are buttons for launch and of course return to launch but other than that, most functions are done via the touchscreen. What is important for us kitesurfers is of course the flight time, especially during windy conditions. The reviews are not out yet but first tests are showing that in windy conditions you will be well under the quoted 20 minutes and the return to launch feature also needs a bit of optimizing since reviewers have had the drone land on low battery, without making it back to its launch site. And while the GoPro 5 is now waterproof even without a case, the drone will not come back alive from a swim with the fishes. When it comes to image quality, the GoPro 5 is looking great and offers 4K at 30fps. That alone though is not going to make it stand out since the aforementioned competition has been offering this for quite some time now and whats more, Sony has optical image stabilization while the GoPro 5 is only offering a not so stellar electronic version. 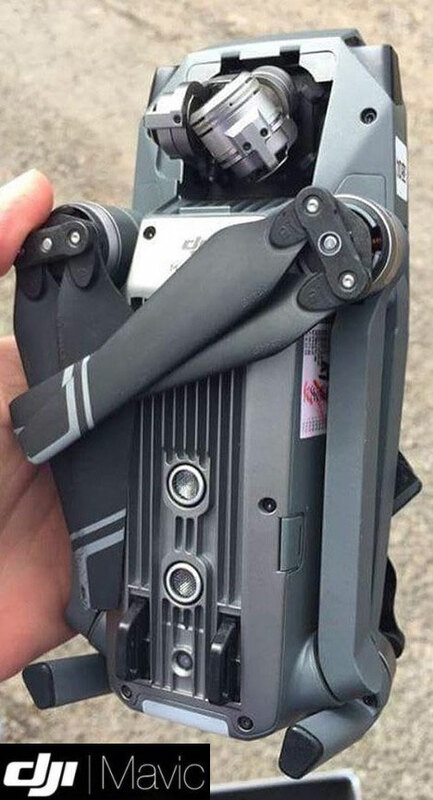 Whats left is still an interesting package since the gimbal that is part of the Karma drone, also can be detached and mounted onto a handle, pretty much identical to what you can get from DJI as well. This including the GoPro 5 comes in a compact backpack and at an interesting price of 1099 USD, or at 999 USD if you prefer the GoPro 5 session. https://i0.wp.com/www.alwayswindy.com/blog/wp-content/uploads/2016/09/Gopro-Karma.jpg?fit=1024%2C1024 1024 1024 Mark http://www.alwayswindy.com/blog/wp-content/uploads/2018/02/logo5ArialORANGE2018-340-156.jpg Mark2016-09-20 08:57:522016-09-20 08:57:52GoPro finally released their Drone and the GoPro 5 - but is it all too little, too late? What is it that makes riding on absolutely glassy water so addictive? That is a question Aaron Hadlows latest video called Reflections, will make you ask yourself. Of course the lagoon in Sicily really is fantastic but unlike the video, it is starting to get very busy during the main months.